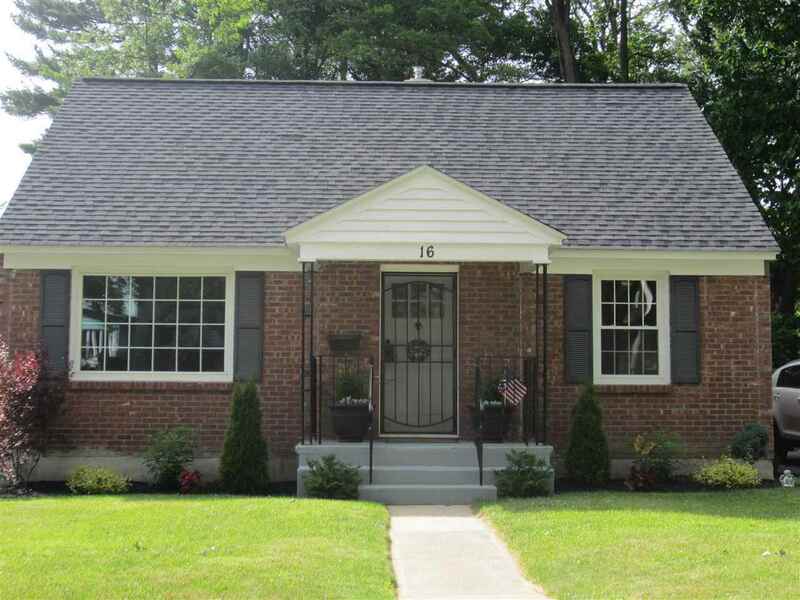 Immaculate bright and charming brick Cape on a beautiful dead end street near SUNY/NANO. Modern oak and stainless eat-in kitchen. Beautiful hardwood floors, original doors, chair rail and great modern style. Finished family room in basement with room for big ping pong table too. NEWER: central air/ gas furnace (2011); big windows; patio; roof (2009). Custom wrought iron railings and accents. On bus line.